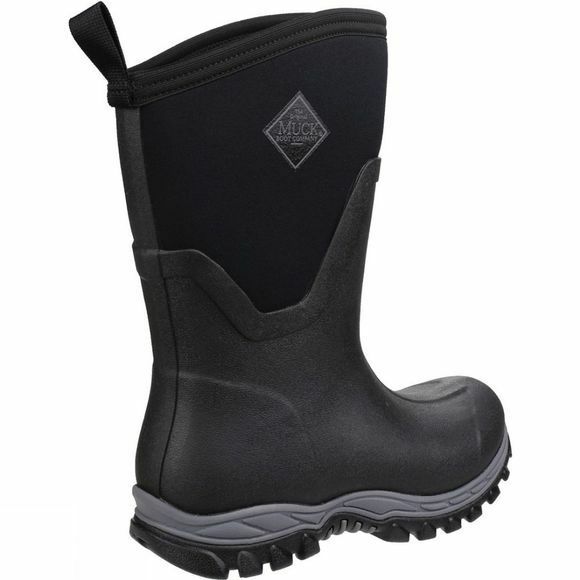 The mid-height Womens Arctic Sport Mid Boot is designed for women on-the-go, even in the coldest conditions. Whether you're walking the dog or out about town, this winter welly will keep your feet comfortable in frosty temperatures whilst remaining stylish. 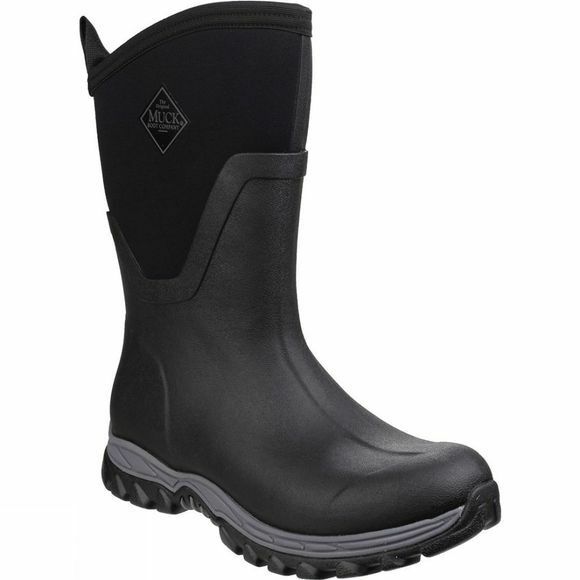 An EVA moulded midsole offers support and the rugged outsole prevents slips. The boot is constructed on a women's last and easy to get on and off.